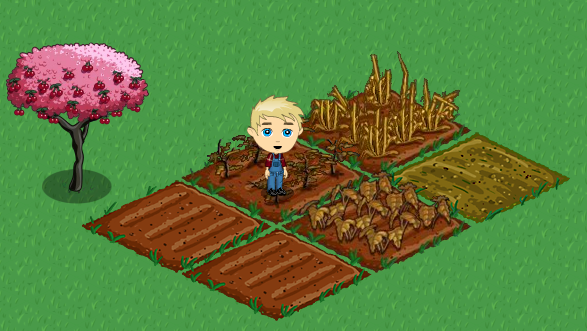 Zynga is planning to bring FarmVille, the mega-hit Facebook game that currently has over 65 million monthly active users, to its own web portal at Farmville.com, according to sources familiar with the launch. The new site will use Facebook Connect integration to bring the popular game to standalone portal. This will presumably allow Zynga to offer a more engaging experience because it will be able to take over the whole page, without the normal Facebook interface running around the borders, and it also gives them more flexibility with their design. Look for the new site to launch as early as today. Assuming the new site does well, we can likely expect Zynga to port its other games to their own standalone portals down the line. Zynga has recently been in the headlines lately over our reporting on its use of scammy offers to help monetize its games (other social gaming companies are guilty of the same practice). Zynga removed those scams promptly, but then they reappeared. Finally Zynga announced they were gone for good, but that isn’t the end of the story: now there’s a class action lawsuit against Zynga and many other companies who allegedly engaged in these scams.